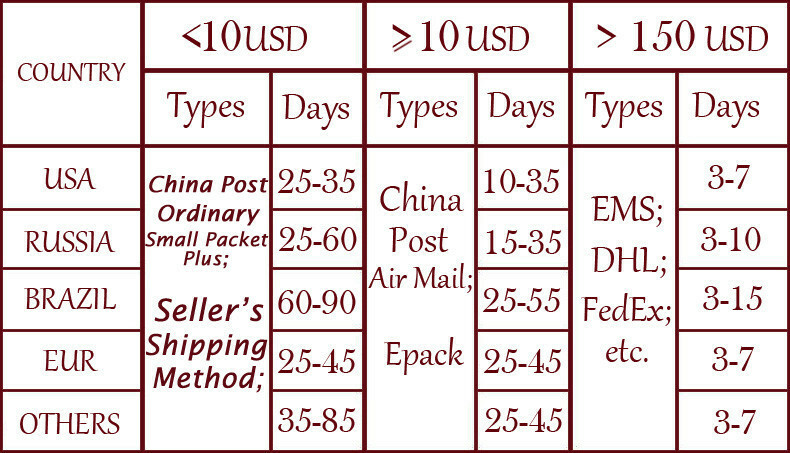 Order Value<$10 Via China Post Ordinary Small Packet Plus Or Seller’s Shipping Method. China Post Ordinary Small Packet Plus is a new economical shipping provided by ALIExpress. But you can’t track the parcels during the whole process. Ali will track the parcels. Normally it will take 30-60 days to arrive. If you have any questions, please contact us or leave message to us. If you want to track your parcels during the whole process or need to arrive more quickly, please choose other postal or courier services. And it takes longer to Brazil, be patient. If you want the goods fast, you can choose other channel. *Use Seller’s Shipping Method. It will not check track number. If you want to track your parcels during the whole process or more quickly, please choose other postal or courier services If you can’t receive the goods after 60 days, Please contact us, we will check it and reply you. Please don’t go Dispute before contact us. And it takes longer to Brazil, be patient. If you want to receive the goods fast, you can choose other channel. *Delivery Time.We don’t guarantee delivery time on all international shippments due to differences in customs clearing times in individual countries, which may affect how quickly your product is inspected. We sincerely apologize for any inconvenience this may cause you.Attach A Form Below Just For Your REFERENCE. If you are satisfied with our products and services, please leave your positive feedback and 5 stars. 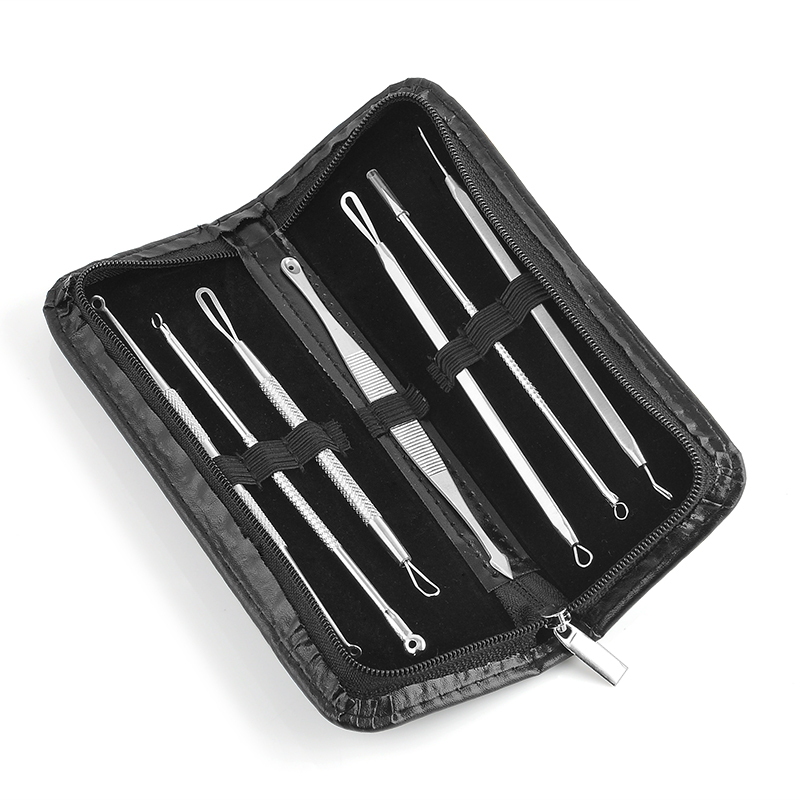 If you don’t satisfied our products, please contact us before you leave negative feedback or do the detailed rating. We guarantee we will 100% solve any problem for you.